Hello, a warm welcome, and congratulations on your engagement. 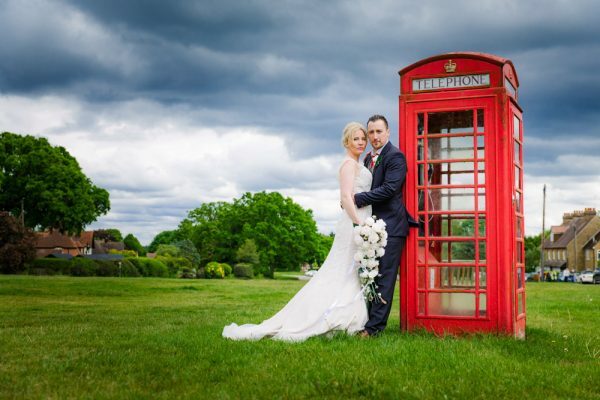 I am a Hertfordshire wedding photographer based in Hemel Hempstead. I cover weddings throughout Hertfordshire, Bedfordshire, Buckinghamshire and London and throughout the UK on request. My photographic style is to capture your day naturally with genuine storytelling images alongside a selection of contemporary portraits. My personal style is to observe the day, not dictate it. Many of my clients tell me that they love their photos and have a beautiful record of their wedding yet they hardly noticed I was there. That’s really important to me, and I hope it’s really important to you too. Whether you’re planning your wedding in Hertfordshire or further afield I’d love to hear from you and find out what you have planned. To book a no obligation appointment of just to find out more get in touch on 01442 506 331 or use the contact form below. Rachel & Bruce’s fabulous wedding at Ashridge House, one of Hertfordshire’s grandest wedding venues and a tremendous backdrop for wedding photography. Samantha and Hamish’s tea-party wedding at Grim’s Dyke Hotel on the Hertfordshire and London borders. I’m a recommended supplier here and photograph a number of weddings every year. This one was a little bit different and in mid summer was showing the gardens at their best. Latimer Place is another local venue to me and it’s a stunning location for wedding photography. Set above the Chess Valley in the Chiltern Hills, Nick and Claire had a beautiful day for their summer wedding. An amazing photographer who created absolutely beautiful wedding shots of our big day. Everything Neil did was simply super. He was professional, creative, unobtrusive and was able to fully capture the essence of the day. The style of his photography, his relaxed manner and the way he recorded the special moments has meant we now have an incredible album of shots. Highly highly recommended! Thank you Neil. Using Neil was the best decision we made. We knew exactly what we wanted the shots of our day to be and somehow Neil managed to get inside our heads and knew exactly what we were looking for. Neils approach is relaxed and an unintrusive - we dont remember seeing Neil for so many of these shots which is testament to his relaxed style and ability to capture amazing images without anyone even knowing he is there. 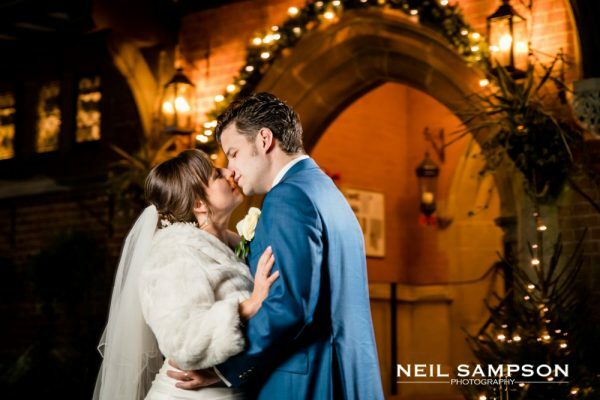 Neil - thank you so much for taking the wonderful pictures of the day...we love them...they are exactly what we wanted and more and capture the day as we remember it in our style - thank you so much. Neil took the photos at our wedding and they were amazing. 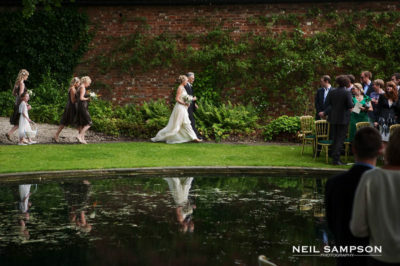 I had great faith in Neil having met him twice before the event and knew that we could put our trust in him to give us the photos that we wanted - informal and intimate without intruding on the actual day. He did exactly what we wanted with limited instruction, he seemed to instinctively know what we wanted and was very happy to meet us at the venue (The New Mill, Eversley) to have a look around. We didn't want posed, formal pictures which I think are now dated and intrusive. Our day was wonderful and the photos captured the exact feel and told the complete story for us to go back to time and time again to recapture the full emotion of our wonderful day. We purchased a book style album holding both black/white and colour pictures, all put together by Neil, Neil himself is a really genuine guy, very friendly and quietly confident and very very good at what he does. Thank you Neil for everything. So glad we chose Neil as our wedding photographer, he captured our day perfectly and couldn't have asked for anymore! Not only is Neil easy to work with, he's exceptionally patient, which was needed especially waiting around for me to get ready! I love all of the photos (there are almost too many to choose from!) Neil's attention to detail is perfect from start to finish. I love the elegance of the photo album and the ease of choosing the photos on the website. If you're looking for a photographer then look no further. Thank you Neil. To put it simply Neil is just fantastic. His photos, calm approach, attention to detail and professionalism are unquestionable. We wanted a photographer who could would capture our guest’s personalities and our day in a relaxed and reflective way, with some traditional family shots too. 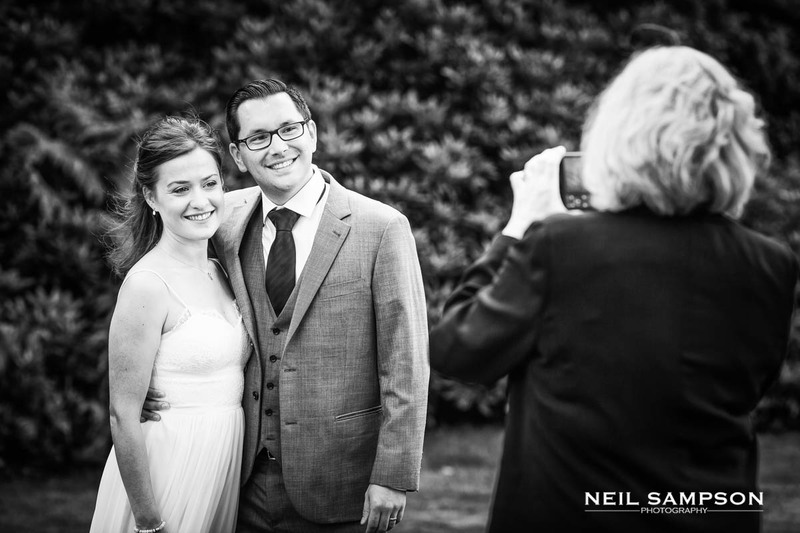 We were sure we wanted Neil as our photographer as soon as we came across his website portfolio - then we met him in person and knew we’d found our photographer. A genuine guy with an amazing eye for a great photo. On our day he captured us and our guests perfectly, meaning we have a beautiful selection of photos’ to help us remember our day. Neil is also very thorough and is amazingly efficient. Most people when you are emailing regarding a wedding take ages to come back. 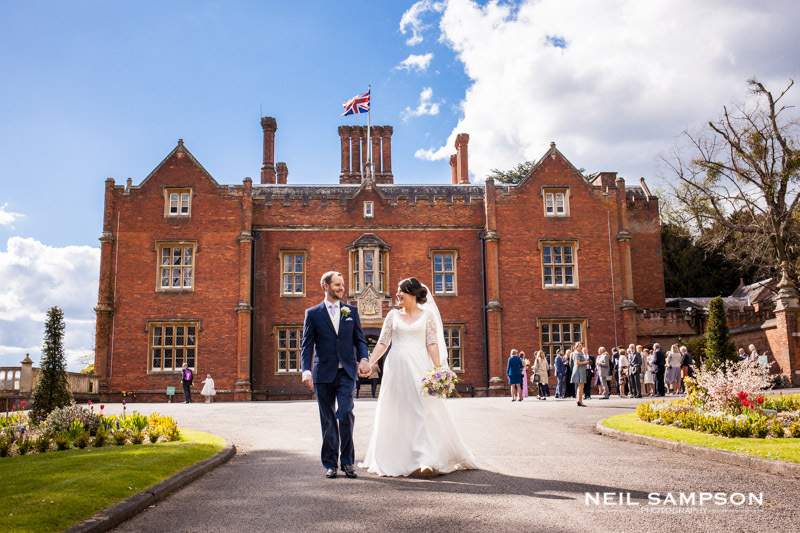 I have to say I was very lucky with all of our suppliers, but Neil was exceptional at answering any queries and getting back to me quickly – A huge plus for a bride with a to-do-list and not a lot of time. I would happily recommend Neil to anyone, and know that if you are lucky enough to have him as your photographer you won’t be disappointed. Thank you for everything Neil, we’re so glad we found you. We couldn't have asked more of Neil on the day. We were after an informal, intimate feel for the day, and that's exactly what we got. 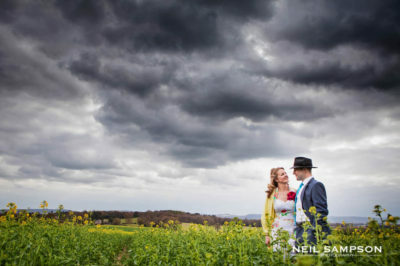 The photos - in both black and white and colour, professionally presented and delivered - show our mad cap, sweet and perfect day as it was. We love our photos and go back to look at each one time and time again. Neil took amazing photos of our wedding, capturing superb formal shots and excellent candid snaps too. We truly are more than thankful for the excellent service he has provided. If you choose Neil you'll be choosing an artist, capable of crafting the finest recollections of your most precious moments. I couldn't recommend Neil as a wedding photographer enough. He has been a complete professional throughout the process, with a calm and relaxed manner, as well as being efficient at getting our photos back to us and dealing with queries. Our wedding photos are fantastic and capture the happy and relaxed mood of our wedding day, and all the people involved perfectly. We are extremely pleased that we chose him to photograph our wedding. 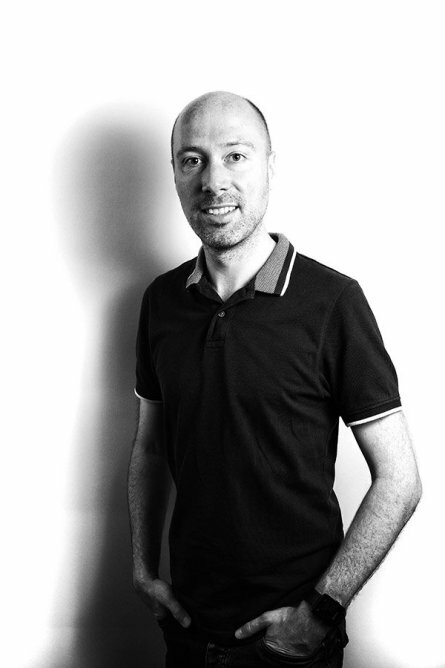 Neil was amazing throughout the entire process, from consultation through to the day itself and beyond. On the day of the wedding he directed people brilliantly for the formal shots and seemed to be stealth-like in his capture of amazing reportage images. We have the perfect record of the most special day of our lives. A record we and our guests will cherish forever. Five star service on a day that deserves nothing less. Thank you Neil. We just wanted to thank you for the amazing photos you captured throughout the day! We absolutely love them and everyone we have shown have been equally impressed. There is a great mixture of casual and formal shots and you got the balance just right. It was a pleasure having you take photos at our wedding, even though we hardly knew you were there! We really appreciate the time you spent with us at our house before the big day going through everything with us and how you listened and took on board what we wanted. I know with our very active 3 year old, this was not the easiest of tasks, but you managed brilliantly and captured some lovely photos of him too. Thank you so much for being professional and patient with everyone, but most of all for doing such a great job. We would have no hesitation in recommending you to all our friends and family if they are looking for a photographer in the future. Thank you once again for all the memories you captured for us on our special day. We would highly recommend Neil. He did 2 shoots for us, a family shoot and our wedding. I was blown away by the quality of the shots and the imaginative and contemporary way he captured the moment. He is a nice guy and is very unobtrusive. Before each shoot he discussed with us our requirements and walked us round some fantastic locations to capure treasured moments. We also have 2 children and the shots he took of them are just fabulous. Family and friends have all commented on how great they look and the professional manor in which they were taken shines through.I would not hesitate in recommending Neil and look forward to the moment we hire him again. We attended a friends wedding last year and after seeing their wedding photo's we were so impressed. So, when it was our turn to get married in January this year, Neil was the only wedding photgrapher we contacted. We took a bit of a gamble I guess, but did it pay off! From his first visit to discuss our needs through to the delivery of the album, Neil was professional, understanding and could not have delivered a better wedding album. His style captures the whole day from start to finish in a style that really captures everything. He seems to disappear into the background, so much so that my wife and I even questioned if he was there for the whole wedding!! Once we saw the pictures all I can say is amazing and Neil, if you ever read this, thank you for capturing the biggest day of our life in such a special and memorable way. 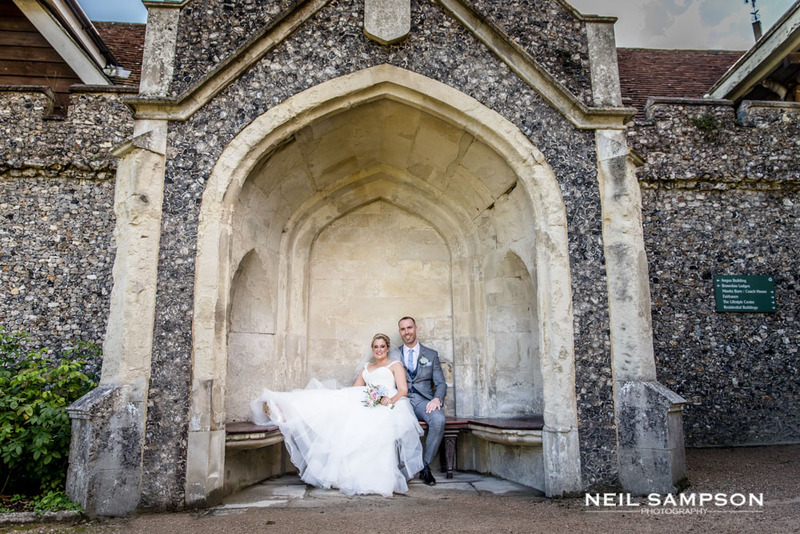 I cannot recommend him enough and any bride and groom to be can rest assured that by having Neil as your wedding photographer, you won't have to worry about a thing all day. Your wedding day will be one of the most amazing days of your life and if your idea of a perfect wedding is to enjoy it with minimal interruption then I could be the photographer for you. The way I photograph weddings allows me to focus on the natural moments and real emotions. I don’t do cheesy dated poses. My style is to observe, not orchestrate, and I spend my time looking for beautiful wedding photographs without turning your day into a photoshoot, giving you more time to enjoy the day as you planned it. When you get swept up in your wedding it’ll go by in a flash. My professional wedding photography will give you that day to relive again…the details, the laughter, the love, and some of the moments you missed. I want you to cry (but in a good way!) and I want you to smile and laugh as you remember your wedding. I want you to look at them in the years to come, when you can show your grandchildren, and I want you to be able to keep going back to those memories forever. All of my packages come with the high-res files and I offer a select but top quality collection of albums. While I spend most of the day taking natural unposed photos, I also love to spend a little time with you taking a few relaxed, natural and modern portraits making the most of your wedding venue. Although these posed sessions don’t usually take long, it helps to plan ahead and as part of every wedding I offer a pre-wedding planning consultation. Having covered hundreds of weddings I’d be happy to guide you with the timings and locations to help you make the most of natural lighting and your location. To check my availability, book a no-obligation consultation, or just to ask a question give me a call on 01442 506 331 or send me a message below. Hello! 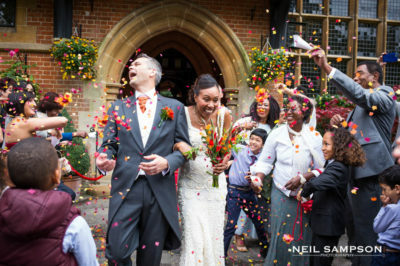 I’m Neil Sampson, a wedding photographer based in Hertfordshire. If you’re getting married congratulations on your engagement. I don’t believe wedding should be a fashion shoot, it’s about so much more than that, so I like to blend in and take great natural photos that tell the real story of your wedding day. I’ve been photographing weddings for over 10 years throughout the UK and I have numerous 5 star reviews and testimonials from previous clients. If you think my photography style would suit your wedding I’d love to hear from you so get in touch and tell me about your day. To book an appointment for an informal, no pressure chat about your wedding give me a call on 01442 506 331 or get in touch through the contact page.